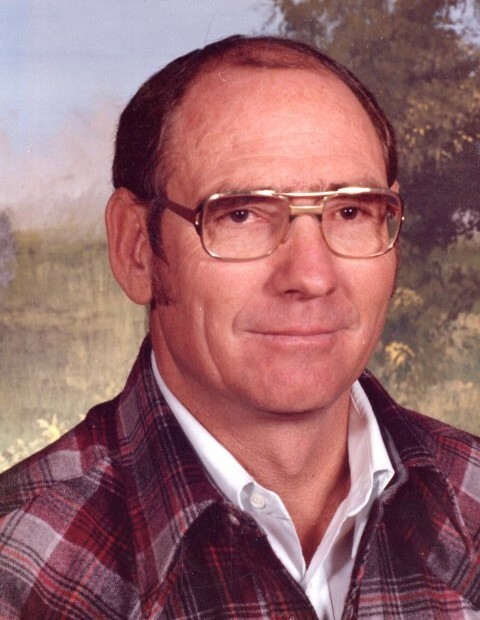 Glenn Edward Pitts, 83, passed away February 11, 2019 at his home in Monroe. He was born July 13, 1935 in Park City, Utah to Charles Edward and Yorda Ostergaard Pitts. He married Roberta Madsen, May 10, 1955 in the Salt Lake Temple. She preceded him in death February 18, 2013. Glenn was a devoted husband, father, son, brother, uncle, friend and teacher. His influence reached out to many. 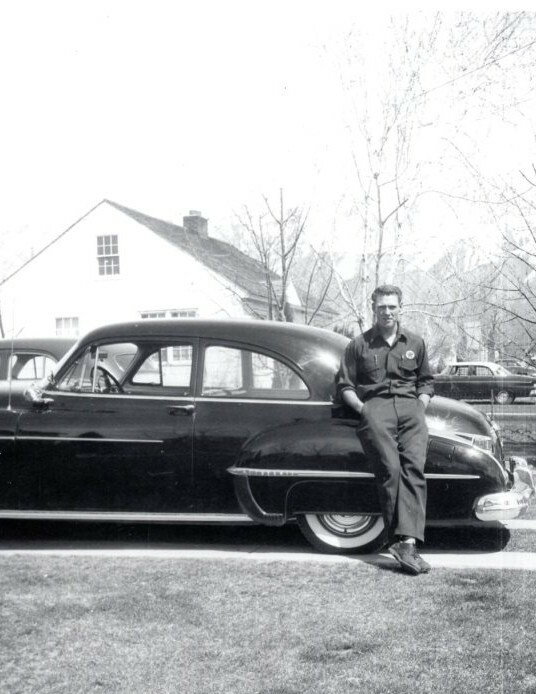 He had a great work ethic which he developed as a young man working on farms and orchards in Provo and Orem, Utah. The jobs he had held extend from the Provo river bottoms to truck driving as far away as the Mississippi River. His true calling was education and teaching at Richfield and South Sevier High Schools. Helping his students with biology, science, rodeo club and even employing some to help him haul hay. Teaching didn’t stop when the school bell rang for he was always instructing us on the scientific names of trees, plants and birds. 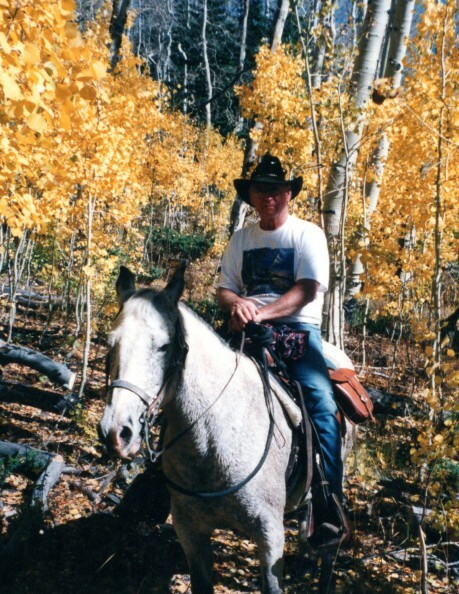 His chosen profession was an extension of the happiness he found in the great outdoors, exploring, camping, hunting and especially horseback riding. The love of his life was his beloved Roberta. They were inseparable in life as they will be in death. Together they built lasting friendships, a house and a family that brought joy into their lives. We, his children, are forever blessed to have him as our dad. An active member of The Church of Jesus Christ of Latter-day Saints, Glenn served in the Young Men’s program, High Priests, as a ward clerk and with the Young Single Adults. He served a church service mission at the LDS Employment Center in Richfield. He was involved with the FFA, Rodeo Club in high school and in the community. He was also a member of the Back Country Horseman’s Association. 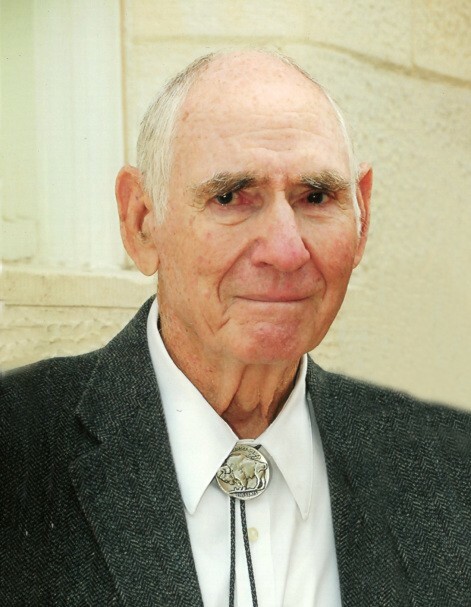 Glenn is survived by his children: Jewell (Nick) Reynolds, Panguitch; Cal G (Shelly) Pitts, Cedar Hills; Tracy (Kelly) Alvey, Sigurd; Angela (Paul) Condie, Farmington and Wildomar, CA; foster daughter, Helena Stevens, Page, AZ; 21 grandchildren and 16 great-grandchildren with another on the way; siblings: Ralph Pitts, Donna Bingham, Ted (Sylvia) Pitts, Gary Pitts; sisters-in-law: Alice Pitts, Joan Pitts; Roberta’s siblings: Rulon Madsen, Gay Phillips Gay. Also preceded in death by his parents; siblings: Leland (May) Pitts, LaVal Pitts; sisters-in-law: Joyce Pitts, Chris Pitts; Roberta’s parents, Jonathan and Erma Madsen, Joseph Heeg; Roberta’s in-laws: Jeniel Madsen, Dennis Gay, Wayne Phillips. Thanks to all those who have taken care of Glenn. Special thanks to Zion’s Way Hospice, Hailey and McKinna, and also to Elaine Kidd, his care taker.